If you’ve not been living under a rock for the past few years, you probably will have heard of Bitcoin. The cryptocurrency has been shaking up the markets and experienced soaring highs towards the end of 2017. Since then, things have calmed down on the Bitcoin front, but the story is far from over. Proponents of the cryptocurrency see it as the dawn of a new age of finance and money. A decentralised currency that’s powered by the people. That could change everything. Others think it’s simply another stock market bubble and approach it with un-optimistic caution. There’s a lot of jargon and some complicated ideas to get your head around so Cartwright King have put together this short, no-nonsense guide to explain some of the key concepts and premises. Bitcoin, also known as BTC, is what’s known as a cryptocurrency. You won’t find any physical Bitcoins as they exist only in pieces of encrypted computer code. The concept of Bitcoin isn’t hard to understand, it has a monetary value with which you can purchase and sell things. The only difference is that the currency is maintained and created by its users, rather than a central bank. This is because Bitcoin uses ‘blockchain’ technology. 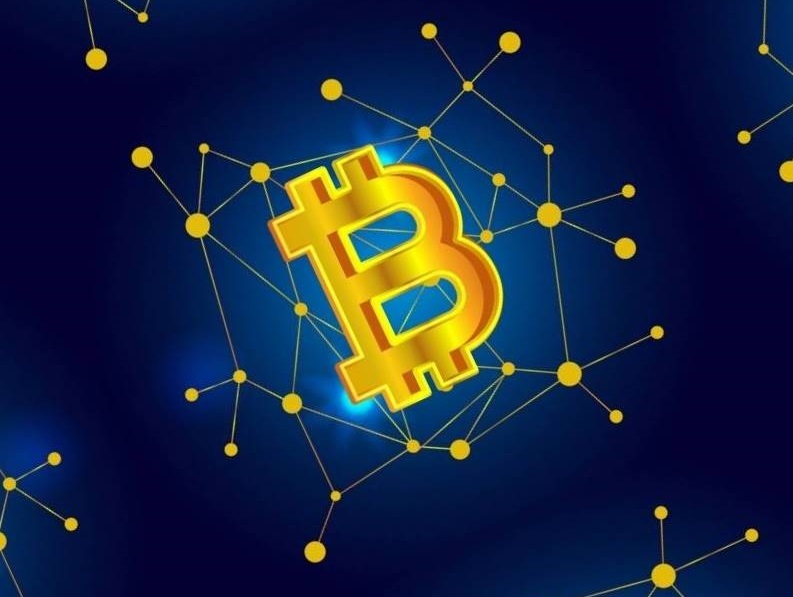 Essentially, Bitcoin transactions form a ‘block’ and users need to verify these transactions to add the block to the currency’s digital ledger. In the very beginning, Bitcoins were distributed for free and then maintained through a process called Bitcoin ‘mining’, which we will talk about a bit further on. You can buy Bitcoins by heading to a Bitcoin exchange. You are able to acquire the cryptocurrency with your pre-existing money, whether that’s dollars, pounds, euros etc. Bitstamp and Coinbase are the two largest exchanges. Be warned, one bitcoin costs upwards of several thousand pounds. You don’t have to buy them whole. The smallest amount of Bitcoin you can buy is 0.00000001 BTC, otherwise known as a Satoshi. You then store your Bitcoins in a virtual wallet which is unique to you. As always, keep your wallet details safe and secure. Spending Bitcoin is just as easy as using your bank card for an online transaction. In the murky, early days of Bitcoin, most of its use was on the dark web. The dark web is a shadowy underworld of the internet where people can buy nefarious goods and services easily through websites set up in much the same fashion as eBay and Amazon. Trying to track transactions that use Bitcoin was, in the beginning, nigh on impossible. Now, since exploding onto the stock market, many retailers accept Bitcoin including big names like Etsy, Wordpress and Amazon. Someone initiates a Bitcoin transaction. This transaction, and others, get put into a ‘block’. This will eventually form part of the ‘blockchain’. The Bitcoin network is notified of the new block. The network can then approve the transactions if they look valid and legitimate. A large piece of code from the previous block is inserted in the new block. This is known as a ‘hash algorithm’. It’s essentially a puzzle. Miners are then given the opportunity to solve the algorithm. The first to do so is rewarded with brand new bitcoins. The block is added to the blockchain and the money gets processed. Obviously, it’s far more technically advanced than that, but that’s essentially how the mining process works. Anyone can be a miner, you just need to have a good amount of computing power to compete. That process may sound long but all of that is usually done in a matter of seconds. Bitcoin started life in the shadowy world of the dark web because of its secretive nature. It took a while to generate traction and whilst it was so closely associated to crime, its growth was stunted. It has grown from strength to strength since then. Authorities have got better at tracking people who use it for illegal purposes and its blockchain technology is now being mulled over by major banks, companies and more. The price of Bitcoin has seen a slump in price in recent months but still poses many questions about the future of finance. Major retailers are accepting it and we could yet see another surge in the cryptocurrency. Watch this space.